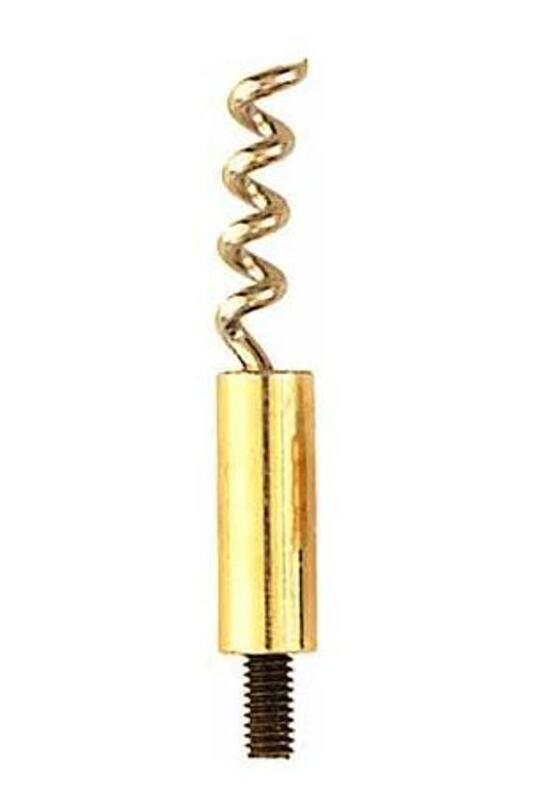 “The Worm” is constructed from a heavy gauge steel wire that will not break under heavy usage. 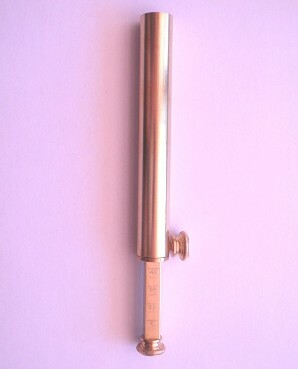 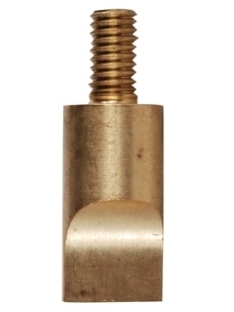 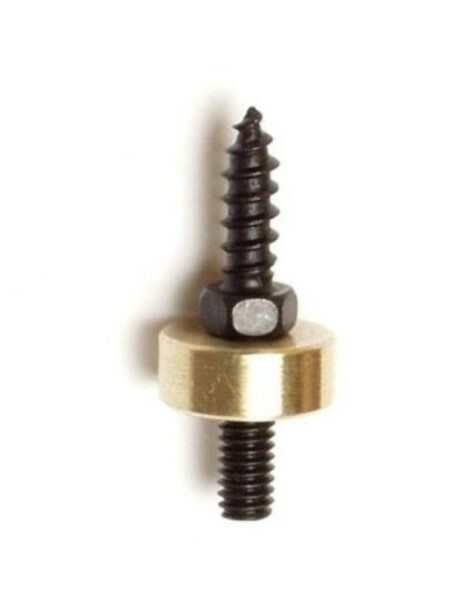 The wire screw form is attached to a brass base with a steel threaded stud. 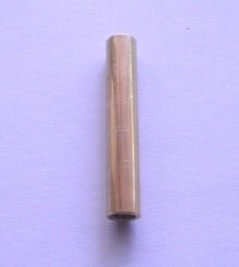 The worm can be used in .32 caliber bores and larger.